A Day at the Derby! 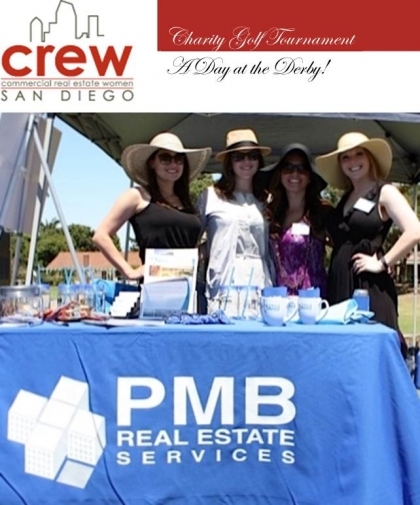 PMB Real Estate Services sponsored a tee at the Lomas Santa Fe Executive Golf Course on Friday, May 5th 2014. The "Day at the Derby" Golf Tournament benefited the CREW Foundation supporting career outreach, scholarships and industry research.